There's another Chen preparing to take the ice at the Pyeongchang Winter Olympics. 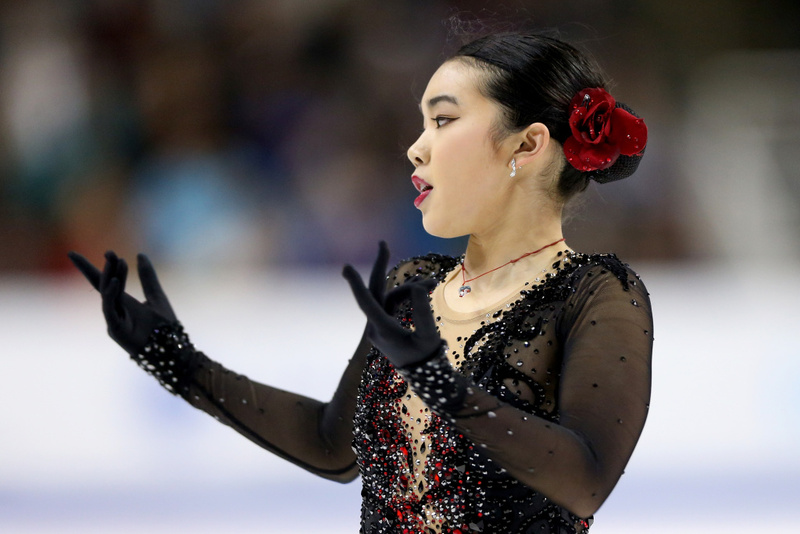 Karen Chen is 18 years old and a first-time Olympian — just like American men's champ Nathan. Beyond that, the two have no relation. Chen, who trains in Riverside, has earned the nickname the "Quiet Assassin." In her personal life, she's soft-spoken and shy but on the ice she transforms into a powerhouse. Karen Chen competes in the Ladies Short Program during the 2018 Prudential U.S. Figure Skating Championships at the SAP Center on January 3, 2018 in San Jose, California. Chen won gold at the U.S. National Championship in 2017 but it didn't come easy. She was battling a virus just days before. 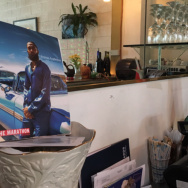 "Sometimes, I just feel like, you know, this is so hard. There's doubts. Maybe I can't do this. And then I surprise myself and I pull through, I do it," she told our media partner, NBC4. 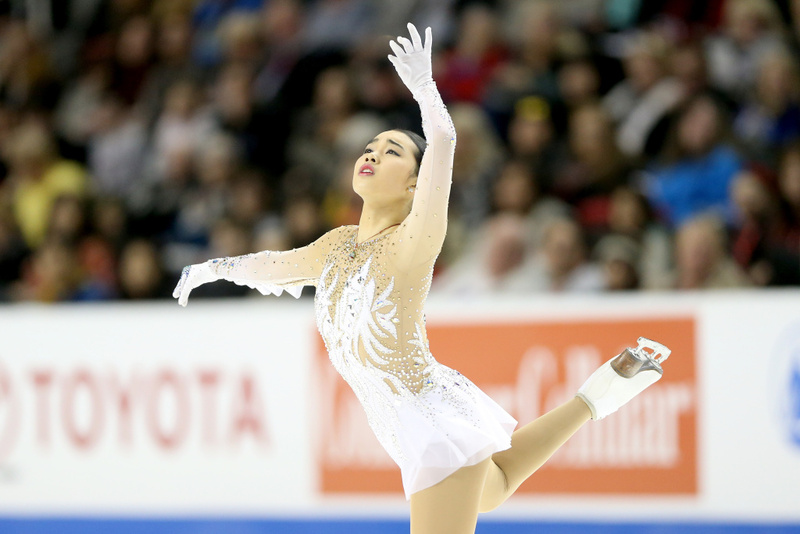 In these Winter Games, some of Chen's stiffest competition will likely come from her teammate Mirai Nagasu, who last week became the first American woman to land a triple axel in Olympic competition. Hopefully, she'll do better than Nathan Chen. He had a disastrous short program, stumbling on all of his required jumps and finishing 17th. With nothing to lose, he skated a fiery long program, landing a historic six quads and bringing him up to fifth place. 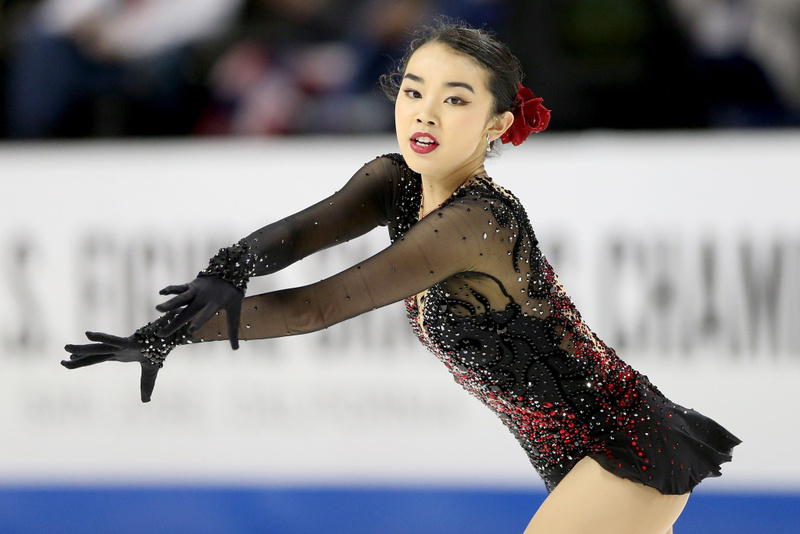 Some observers think Karen Chen could be a dominant force in women's figure skating in four years, at the 2022 Olympics.